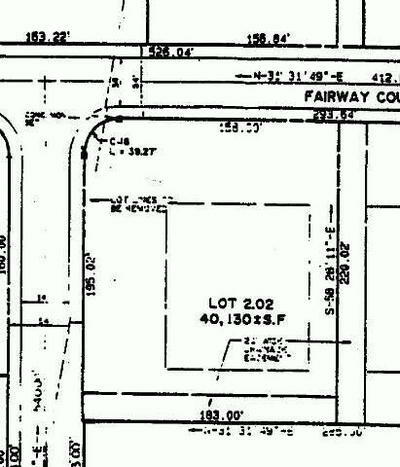 Commercial Lot Located in Oceanview Business Park next to Franklin Savings Bank. Owners will consider financing. Close to GS Parkway and Sea Ise City Exit. 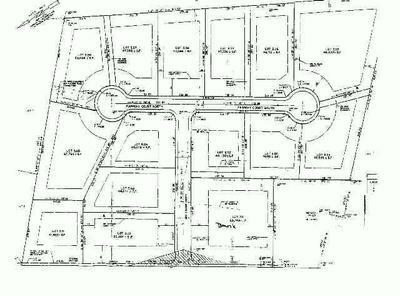 Many other commercial lots available in the business park. Call office for details, will consider financing and build to suit.